Taiwan is the kingdom of fruit while Tian-Sheng Xu with passion for creativity also uses fruit in his cooking. Watermelon with clams, dragon fruit with chicken cube, stir-fry beef fillet with mango, and even the sauce of shrimp ball is added with lemon for intensified flavor. These 30 years of culinary skills and improved these savory dishes to perfection and are limited editions by season that could not be otherwise tried at regular restaurant. The feature of Gandou Seafood Restaurant distinct from the average Taiwanese restaurant is the solid foundation of Cantonese culinary skills. 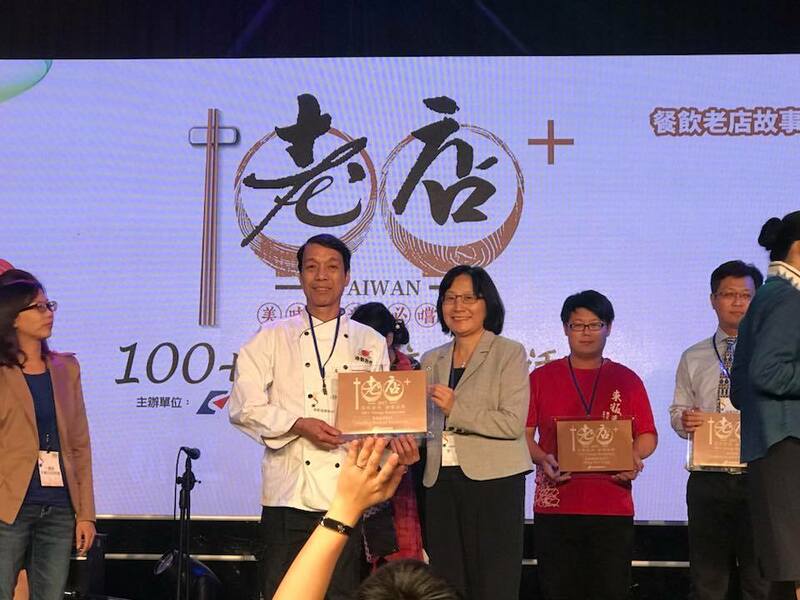 Hence the restaurant not only offers the fresh and lively seafood of Taiwanese restaurant but also the heat, seasoning and creativity lacked by the average Taiwanese restaurants, which are coincidentally the remarkable skills of hotel chefs. Everything originated from the background of founder Tian-Sheng Xu. Tian-Sheng Xu and Chef A-Ji studied from the same master and have studied skills at Guangzhou Restaurant in the early days. Sun Ke (grandson of Dr. Sun Yat-Sen) often visited Guangzhou Restaurant at the time and one table alone was valued at 50,000. Tian-Shen Xu was still a disciple that year and only made a monthly income of 600. The process from falling in love to marriage between his wife and Xu was related to cuisine. Tien-Sheng Xu liked to develop new dishes and he even prepared some new dishes to customers before he became the chief chef. A waitress was attracted to the beef fillet he made and she said: “Will I be able to eat this beef fillet if we get married?” They later got married and started a business together with separate control in kitchen and the serving area. However his health was jeopardized following the thriving business. The couple decided to close the business and travel around. One day when Xu saw the freshly caught seafood, he recalled the Gandou passion from Qijing, Kaohsiung when he was serving at the military. It was also the origin of Taiwan’s seafood restaurant. He then changed his mind and named his restaurant Gandou to re-start the business. What is special of Cantonese skills in seafood cuisine? In the example of steamed fish, the Cantonese fish sauce alone requires the preparation of multiple ingredients, including pineapple, coriander, star anise, pepper corn, carrot, onion, and soy sauce. The customers on adjacent tables would be surprised at the fragrance when the steamed fish is just lit.